In a seller’s market, it’s not uncommon to try to save money on real estate commissions. 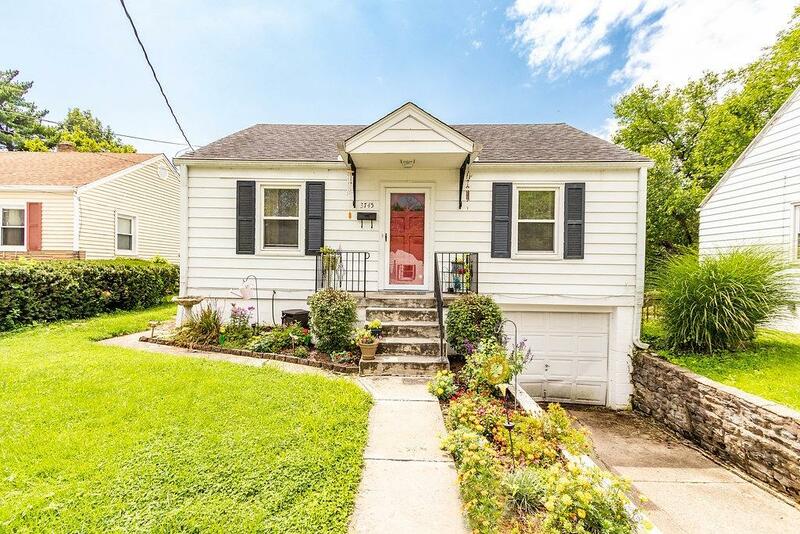 In this blog post you’ll learn our best 3 tips about how to sell a house off market in Cincinnati without a real estate agent. The first option is to sell your house through a local Realtor. Most people sell their houses using an experienced real estate agent. When dealing with contracts, negotiations and a myriad of other items, it can be helpful to have a professional real estate agent on your side. However, using a real estate agent in Cincinnati can be expensive since the agent will charge you a commission for their services. In the Cincinnati and Northern KY area, the commission amount is usually around 6%. However, it can really be whatever you agree to with the real estate agent. The second option is to sell your house without a real estate agent. This way can be much cheaper, since you won’t have to pay an agent thousands of dollars in commission. That’s money you get to keep in your pocket if you are willing to do some extra work. The more “ready-to-live-in” your house is, the higher price you might be able to get for your house. So this might involve some cleaning up or even fixing up. If there are renovations that you’ve started, you might want to hire a contractor to finish them. You might need a new roof, updated bathrooms or an updated kitchen. At the least you should probably paint your house. A good tip here is to get someone else’s eyes on it. Have a few close friends or family members walk through the house as if they were a buyer. When you are living in the house day in and day out, it’s easy to miss items a buyer may not want to see. Next, tell everyone you know that you’re selling your house. Post about it on Facebook. Find a local “For Sale By Owner” (FSBO) website or newspaper and post there. Put up flyers at the grocery store. In other words: market the property with everything you have. Selling houses is all about getting eyeballs to the property. It can be expensive and time consuming to sell a house this way on your own. Fortunately, you can skip the costs and effort of cleaning up and fixing up your house, and you don’t even have to show you house to anyone, or wait months while you try to find a buyer! You can sell your house directly to us at We Buy NKY Houses, as quickly as you want! When you call us, we will run the numbers and give you a fair, no-obligation cash offer. We also treat all of our clients with respect and dignity, and we are honest and upfront. We are happy to run through the numbers and show you how much you could make with a cash offer vs. how much you could make if you go FSBO, or list with a real estate agent. Call us today to learn more. We buy houses all over Cincinnati and Northern Kentucky, and we want to buy yours. Check out our Google Reviews and video testimonials!